It was the second game after the trade deadline, and the Sixers kept it rolling. 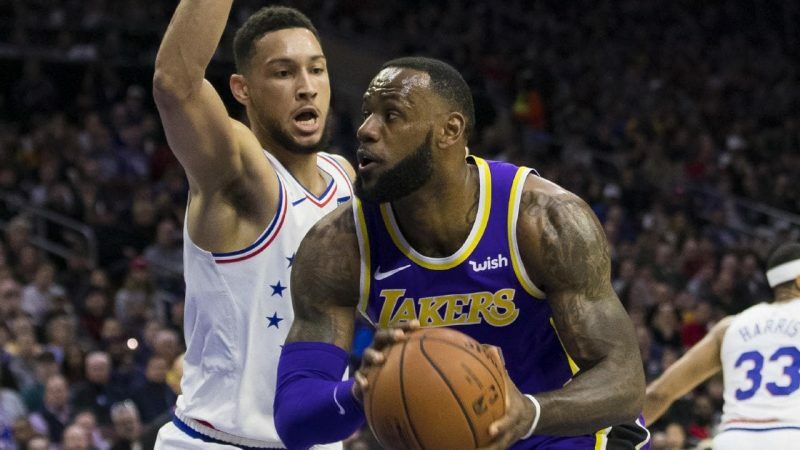 LeBron and the Lakers may have posed a threat to the 76ers but with a core four in place, the Sixers were on point and came out on top by a final score of 143-120. An early 23 points for the young forward Kyle Kuzma had the Lakers leading 40-39 after the first quarter, but the Sixers kept pace. Tobias Harris, who was shooting 6-for-7 in the first quarter finished the first frame with 14 points. 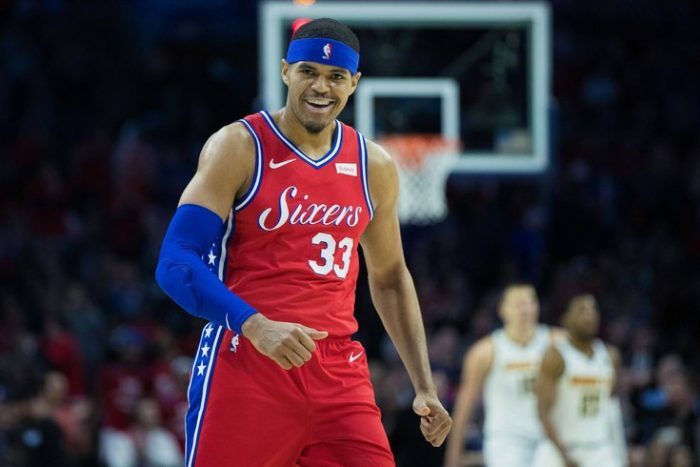 Tobias Harris looks like he is going to be a great fit with the 76ers after his first two appearances with the team as he helped lead Philadelphia to victory over the Lakers by scoring 22 points to go along with six rebounds and six assists. 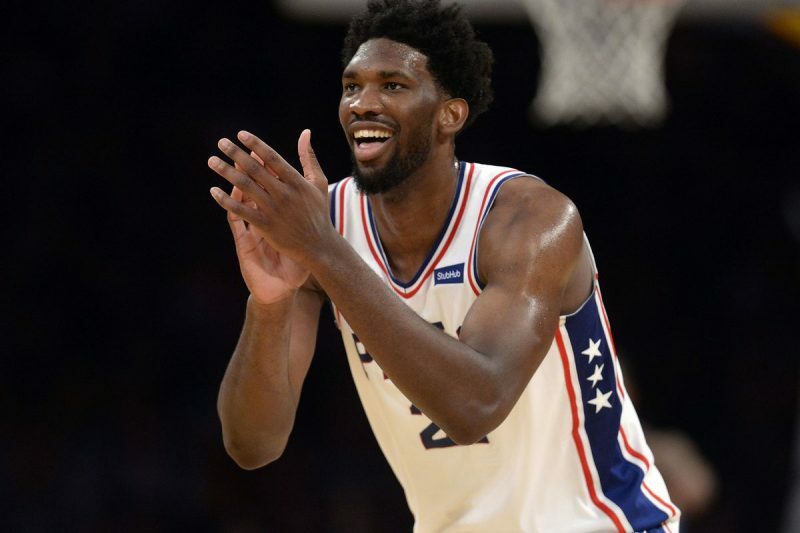 By the time the second half rolled around Joel Embiid was leading the Sixers with 25 points and 8 rebounds. It was a different story for Ben Simmons in this game as he routinely struggled to finish around the rim. However, he did shoot the jump shot more than ever before. While they did not all go in, the attempt was there. By the time the half ended, the Sixers had taken a 76-67 lead. 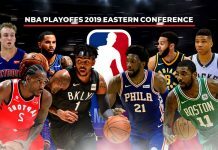 It was during the second-half that Simmons really stole the spotlight, as he took his first real 3-point shot, and while it was not successful, once again it was the attempt that counted. The Sixers went on to control the rest of the game and did an excellent job defending LeBron James, which forced his teammates to come up big down by the stretch. By the end of the third quarter, the Sixers lead had rocketed up to 15 points, thanks to The Process who had 35 points with 12 minutes remaining. Embiid led the way with 37 points and 14 rebounds, Harris finished with 22 points, and Redick with 21 points. 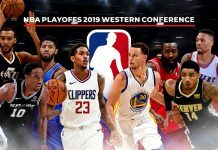 Meanwhile, for the Lakers, the offence ran through Kyle Kuzma who finished with 39 points, and LeBron was not able to hold the game due to the strong defence from the Sixers. “I think we just had too many breakdowns, way too many breakdowns,” James said after the loss. “I mean we scored the ball as well as you can score the ball, especially in that first quarter, but we gave up too many paint points. Luke Walton also singled out the defensive effort for the loss, which saw the Lakers drop to 28-28 on the season. “We talk about our shell defence, our rotations, protecting and then recover out and we just didn’t do it,” Lakers head coach Luke Walton said postgame.